Ironwood Townhomes is located in the Mountain House Base Area near Snake River on East Keystone Road. 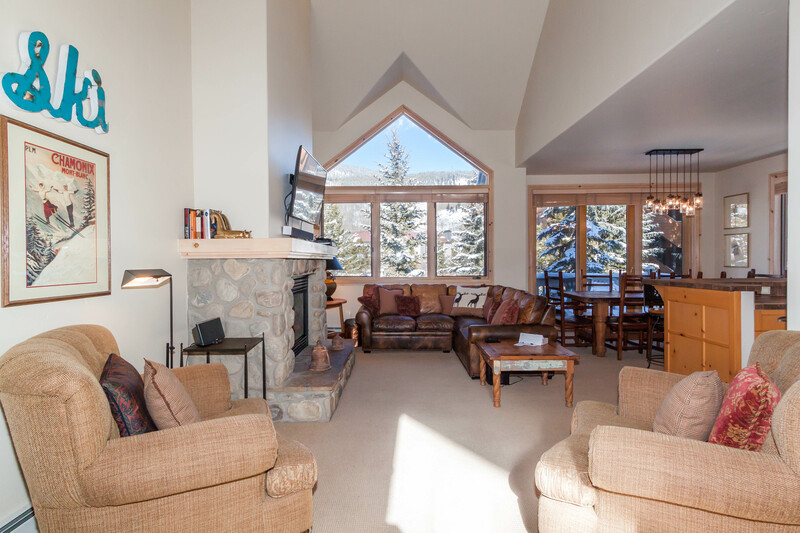 The lifts are just a three-minute walk away and many properties feature ski slope views. Many of these townhomes feature a private hot tub for soaking those tired muscles after a long day outdoors. Each property also offers private laundry and a private garage. Snake River runs just north of Ironwood, and the bike path runs along the south side taking guests all throughout the resort and Summit County. You’re less than two miles away from River Run Village and yet can enjoy the peace and quiet of the Mountain House Base Area. 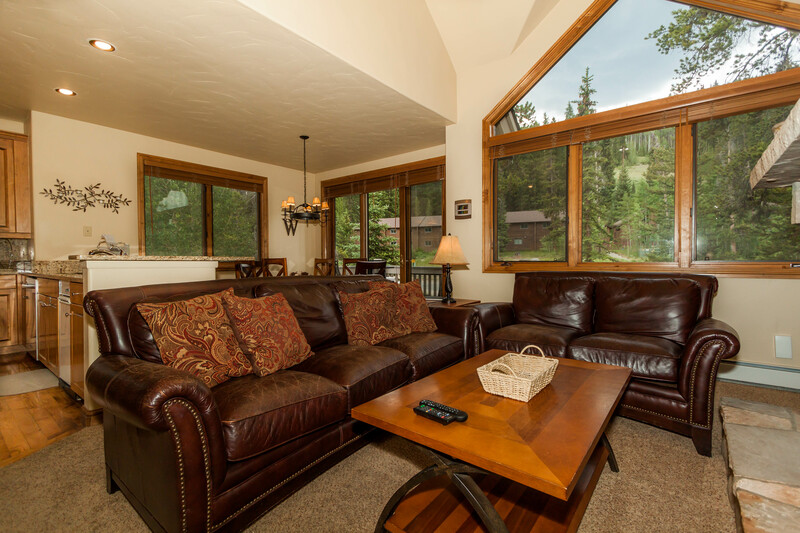 The lifts are just a four-minute walk away so you’re close to skiing, snowboarding, tubing, mountain biking and hiking. Ironwood Townhomes is located less than two miles away from River Run Village so you’re just a shuttle ride away from shopping, restaurants and local festivities. The bike path runs south of Ironwood Townhomes leading guests throughout the entire resort and Summit County. Snake River runs along the north side. 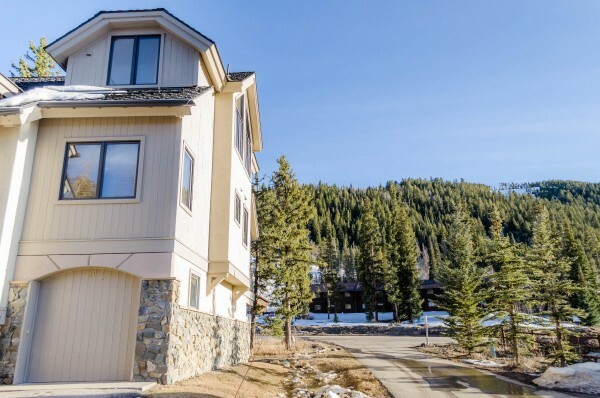 This townhome features slope views from the private deck and you're a short walk from the Peru Lift. There's an updated kitchen and guests can enjoy the private hot tub, garage and laundry. 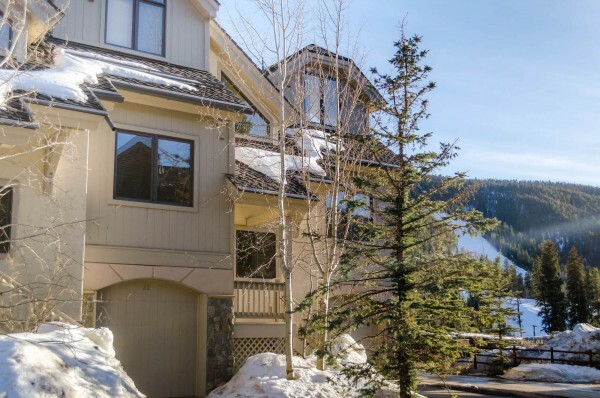 This townhome features mountain views from the private deck and you're a short walk from the Peru Lift. There is an updated kitchen and bathrooms. Guests can enjoy the private hot tub, garage and laundry.